IoT as a Service - A Game Changer? Back in 2010, IBM had forecasted 1 trillion connected devices by 2015. 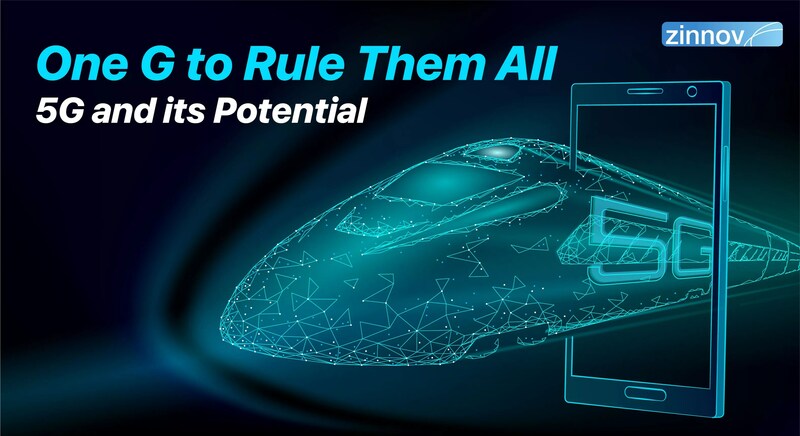 Later that year, Ericsson estimated that there would be 50 billion connected devices by 2020, with Cisco corroborating the same prediction. In 2014-15, a large consulting firm predicted 30 billion, while a research and advisory behemoth said 20 billion devices will be connected by 2020. Ericsson then revised its numbers down to 26 billion, half of its earlier estimate. Such extensive market number revisions over the years are indicators of either an opportunity hype with inordinately high forecasts, or a reflection of unforeseen challenges in the industry that hindered the expected growth. 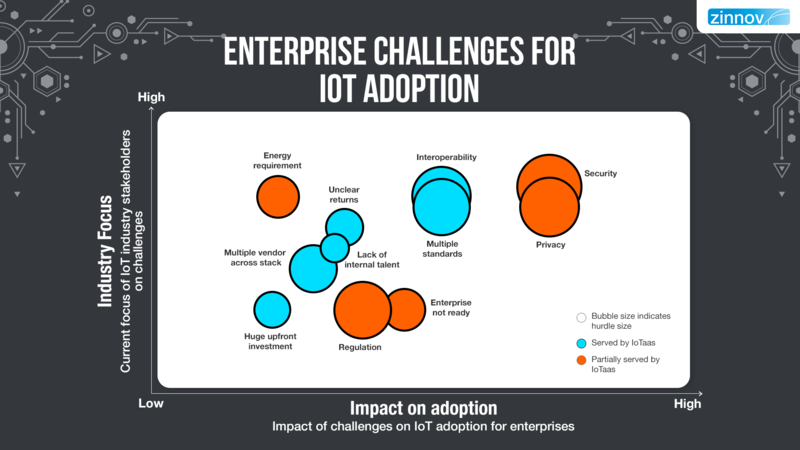 While the IoT hype remains, there are multiple factors contributing to the lower than expected adoption, and thus the revised market estimates. IoT is the fusion of technologies starting with devices incorporated with sensors, connected through networks to the cloud, on top of which there is analytics. 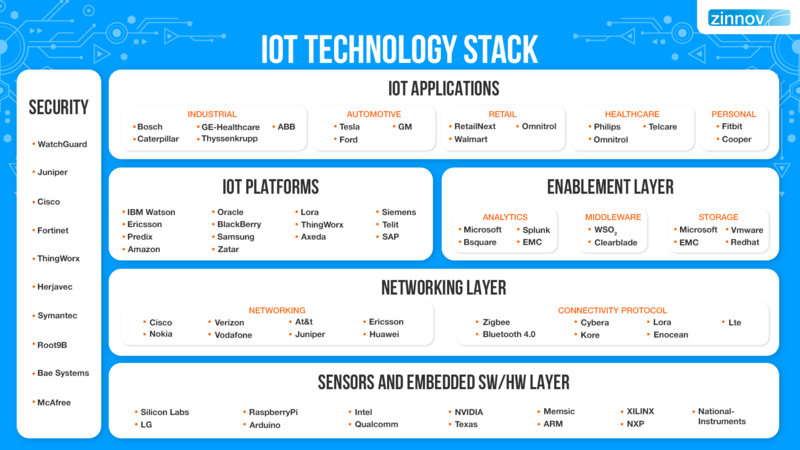 The complexity of the IoT Tech Stack is further exacerbated as applications are delivered through multiple layers of technology sourced from different vendors, requiring varied skill sets for integration, usage, and maintenance. 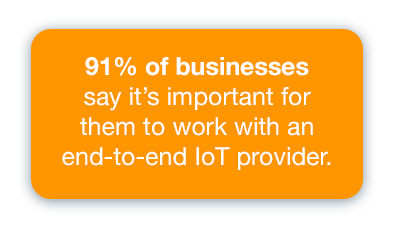 The lack of in-house expertise in an enterprise to manage these disparate layers is among the top reasons that has constrained the potential growth of IoT. With numerous protocols and standards out in the market, understanding interoperability of these disparate layers is what adds the most complication. Handling multiple vendors for a solution is an added inconvenience that enterprises want to avoid. Additionally, enterprises lack clarity on how IoT will augment, create value for their business, if at all. The large CapEx outlay, without a clear return on investment, makes enterprises think twice. The IoT market is evolving almost daily, both from a technology and business vantage point. Product companies and Service Providers are exploring newer business models to engage with their customers and to enable the rapid proliferation of IoT. These technology companies have realized the urgent requirement for opex modelled solutions, as an avenue to overcome the earlier capex challenge of enterprises. Platform-as-a-Service (PaaS) has gained significant traction for cloud, analytics, and applications, along with device and network management. Case in point, Microsoft’s IoT Central, is a fully managed ‘IoT-as-a-Service’ offering to assist enterprises with the deployment of IoT. Other Technology companies such as Amazon, GE, IBM; device manufacturers such as Samsung, Cisco; and network providers such as AT&T and Verizon, are investing heavily on such IoT platforms, which are over 700+ in number now. PaaS still encompasses only the software aspect of IoT. The question still remains, what about the core layers of sensors/devices and network? Enterprises such as John Deere, Michelin, Rolls Royce are successful in capitalizing on IoT by integrating the different layers into their product lines and charging the customer on an as-a-Service model. For instance, a customer will pay for a new forklift only per the number of lifts performed. This latest iteration of as-a-Service is called IoT-as-a-Service model, IoTaaS/TaaS, or Everything-as-a-Service, XaaS, and is essentially the bundling of Hardware-aaS, Infra-aaS, and Platform-aaS. The solutions being offered currently are new products, and not retrofitted existing assets in enterprises. If an industrial client wants to track their existing equipment, or a fleet manager wants to ensure their drivers are optimizing fuel, they must pay upfront for the device and connectivity hardware that tracks the same and relays back the information. The limitations of a retrofitted offering, in high probability, is the one of the key reasons for the lower than expected adoption of IoT, and needs to be addressed soon. 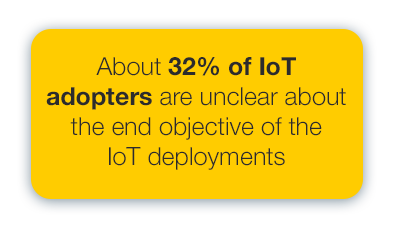 IoTaaS for existing assets will provide a better cost-to-value comparison to enterprises as it will cut all upfront costs including that of hardware. 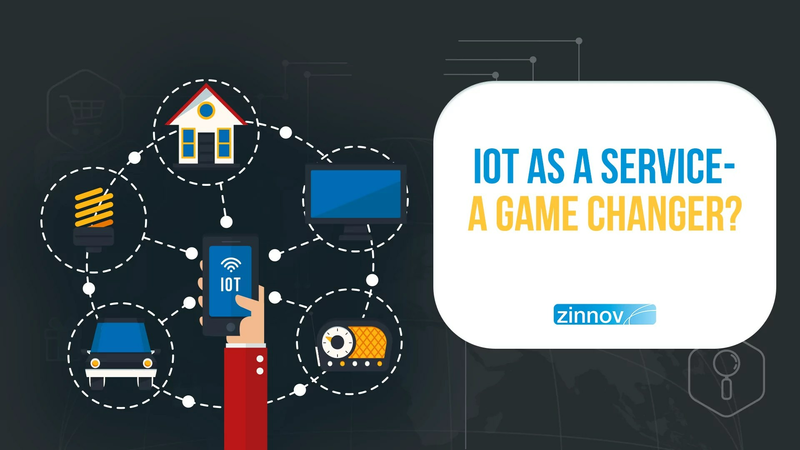 It will be easier, less expensive, and much more practical for stakeholders to get all IoT services bundled from a single player. Enterprises will no longer require in-house niche expertise to understand and manage the multiple protocols and other interoperability issues. A single vendor for management of devices, networks, and software will also help manage compliance, security, and privacy of the enterprise. As the market evolves, we expect to witness players offering IoTaaS for existing infrastructure as well. Service Providers with system integration expertise across the stack will have a compelling edge here. 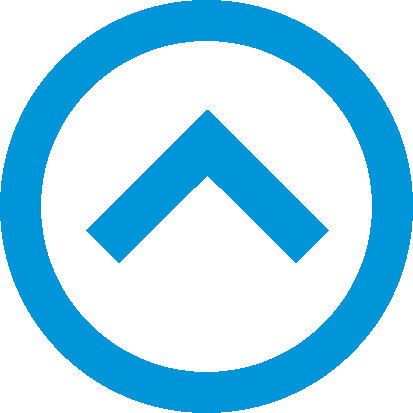 Their inherent competency to package all the components sourced from multiple vendors into a single as-a-Service solution is what makes this a viable business offering for them. What do the Service Providers require? IoTaaS will fundamentally change the vendor-client association from a one-time transaction to a long-term association. Longer customer relationships will provide Service Providers with recurring revenues, locked in maintenance revenues, and additional opportunities to cross sell. Bundling of products and services across the stack will help create better margins. However, Service Providers will need to ensure that their competency is enhanced multifold before offering the solution, to truly enjoy the benefits of this perfect storm. To offer a packaged solution, a Service Provider will need end-to-end capabilities across hardware, network, software, and data. For a focused packaged solution, Service Providers will need to create commercially off-the-shelf verticalized solutions that showcase their domain expertise. IoT in retail would require different data modelling, data collection frequency, and methods, and derivation of insights . The vital vertical domain expertise will need to be highlighted to clients. And to offer a customer-specific packaged solution, Service Providers must have multiple partners, covering the spectrum of offerings, at each layer of the IoT stack. 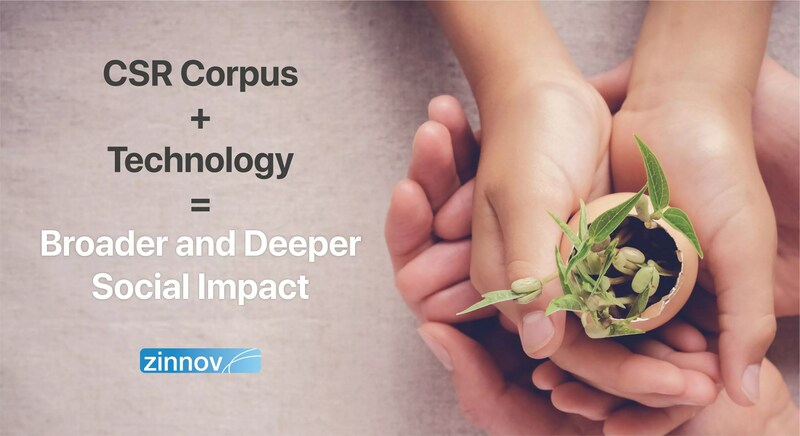 Ecosystem partnerships will emerge as a key differentiator for any player wanting to stay ahead of the competition. 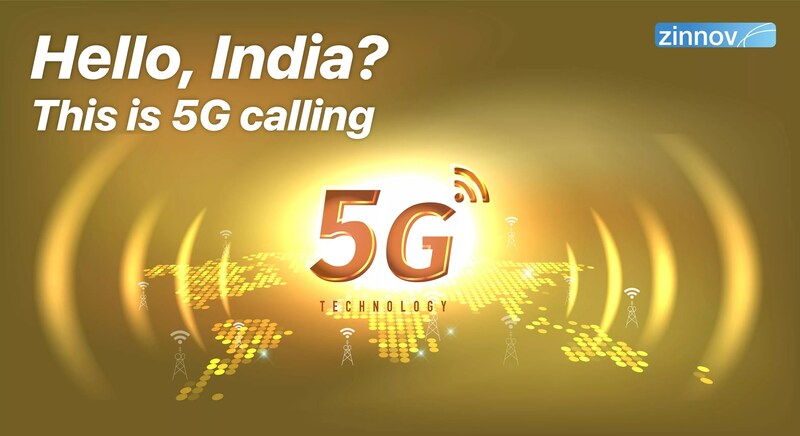 For instance, on the network side, a Service Provider needs to have expertise on multiple Low Power WAN technologies such as Sigfox, Lora, Actility and best in class network partners, giving them the ability to offer top of the line solution as per the use case and requirement of the client. Service Providers lacking the end-to-end capabilities, strong domain expertise and solutions, and a solid partner ecosystem will need to build or acquire them as soon as possible, to stay in the game. 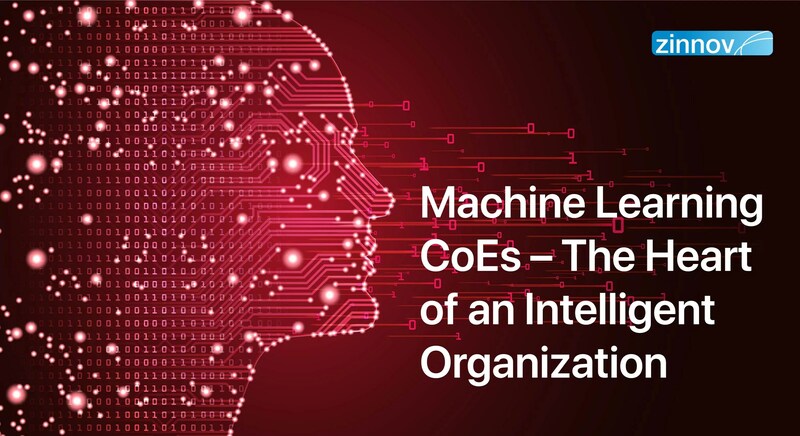 Shrinking business margins, coupled with other aspects such as unstable political climate, extensive automation, and an urgent need for re-skilling, solutions such as IoTaaS may provide Service Providers with a sustainable recurring revenue stream.